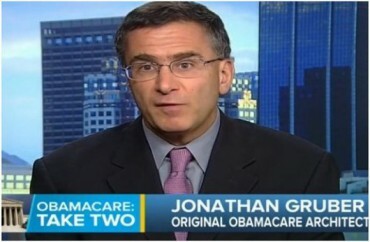 We’ve noted before that a textbook written by Jonathan Gruber, the MIT economist who played a central role in the development of Obamacare and credited its passage to the “stupidity” of Americans, is mandatory reading for students in public-finance courses around the country. Courtesy of The Daily Californian at UC-Berkeley, we learn that like the so-called Affordable Care Act itself, Gruber’s textbook carries a whopping price tag. You’ve been waiting in line for 30 minutes since the Cal Student Store employee asked which book you need. You say, “Econ 131,” and when you get to the checkout counter, resting proudly on top of a stack of books, is the U.S. Capitol building. You are filled with hope. This book will provide you with some insight into public economics like you’ve never seen before. The employee rings you up and says, “$255.” Your heart shatters, the harsh realities of expensive textbooks in a capitalist system that you so want to study have once again forsaken you. You’ve just purchased one of the most expensive textbooks at the Cal Student Store. Already, UC Berkeley has begun teaching you about public economics. Makes sense. Like healthcare, the textbook industry is driven by people (professors) who are not paying for the product (that would be students). Steven Wood, the [Berkeley] professor, wrote this book. Not only that, but it’s a custom edition, specifically for the spring 2016 macro analysis class that he’s teaching. Basically, the book’s only good to use for him so it has virtually no resale value. You can rent it for $5 fewer. The savings are unimaginable! If you’re taking Economics 100B, then you’ve just purchased yourself a nice reference book for the rest of your life. Be sure to thank Professor Wood. 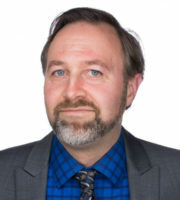 At least Prof. Wood is using his textbook in class, rather than making students buy it and then not teaching from it at all, as one Columbia professor has done.